This full brick townhome will be completed in March!! 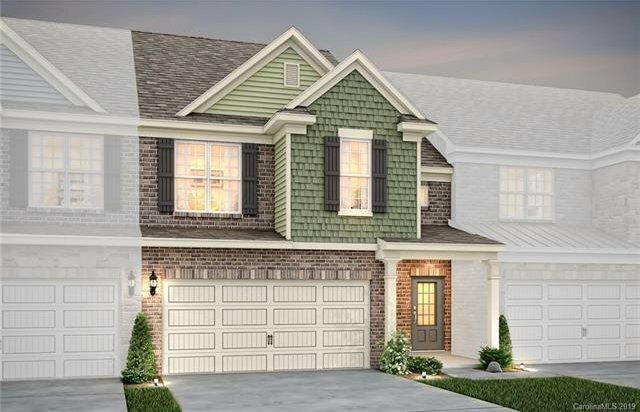 Home will include a 2 car garage, upgraded kitchen design, luxury Owner's Suite & much more! The Palomino floor plan is known for it's open concept on the main floor! Additional Sunroom will add a great amount of light into the main living area. Upstairs you will find your Owner's Suite with an upgraded Owner's Bathroom, along with two additional bedrooms and a loft. A great location for a luxury and maintenance free lifestyle! Listing courtesy of Pulte Home Corporation. Selling Office: .